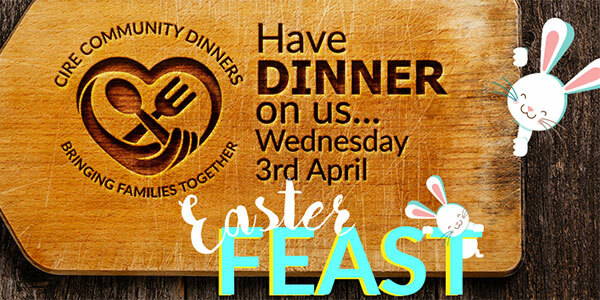 If your children are aged 14 years or under, then you’re invited to join us for our Easter feast community dinner. Enjoy a free 2-course meal lovingly prepared by our Cire students. 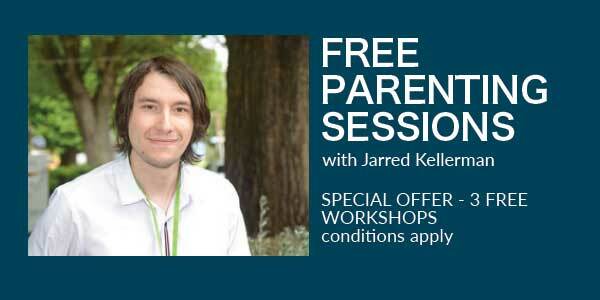 6.30pm, Yarra junction Outside School Hours Care, 39 – 41 Little Yarra Rd, (the church) Yarra Junction. Families will be able to spend time playing, taking part in our Easter-themed activities and spending valuable time together without the pressure of rushing home to prepare dinner. You will also have time to meet other diners to connect with the community. Feel free to share this information with other families that would benefit from a night off cooking and washing up. 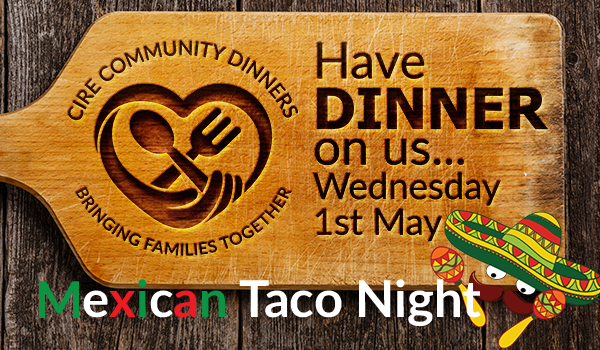 Bookings are essential; we look forward to seeing you all for an evening of good food and an opportunity to meet new people.